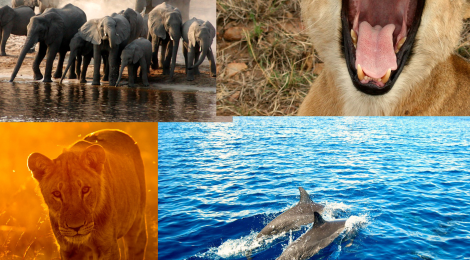 Tanzania’s most well travelled wildlife and fashion photographer – The work of Moiz Husein. From the bush to the beach, Moiz Husein takes us on a travel journey exploring Tanzania through photography. As a fashion and wildlife photographer, he has travelled extensively in Tanzania covering travel hotspots, wildlife, arts and crafts to fashion. His works include the book ‘Dar and Bagamoyo Visitors Guide’, weddings, corporate events, and documentaries commissioned by CNN to say the least. His recent venture is launching Tanzania’s first stock photography website on www.moizhusein.com. “As a travel photographer, my studio is the world outside my door and the only equipment required is a camera and a willingness to look for new perspectives. Lighting comes courtesy of whatever is available; sun, sky, tungsten and neon – travel photographers have access to it all. 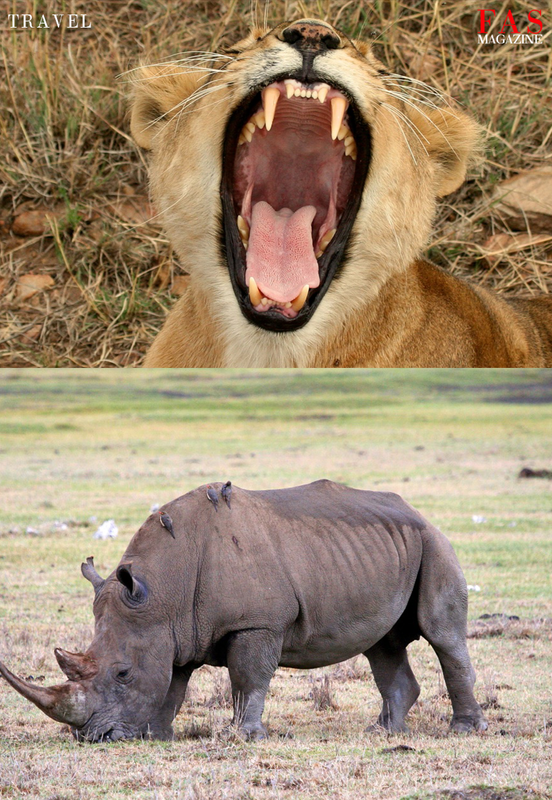 A lion yawning and a rhinoceros eating in Tanzania national parks. Photographer Moiz Husein. 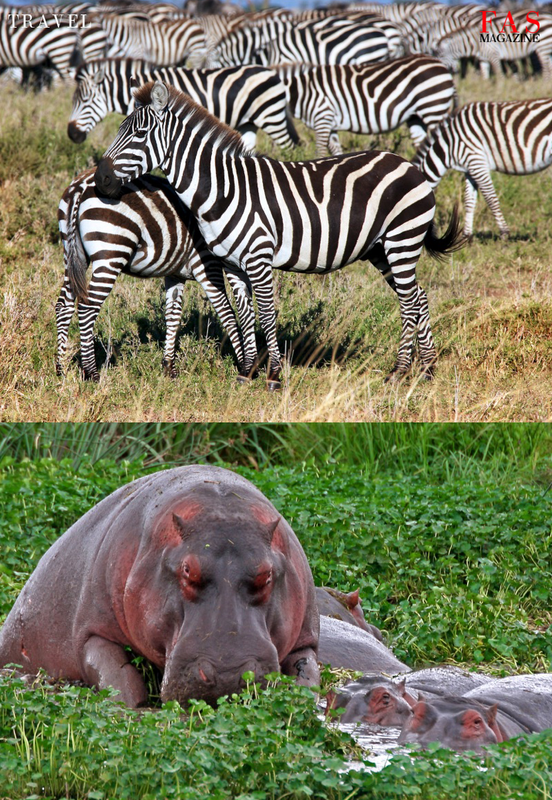 Zebra’s grazing and hippopotamus in a swamp at Tanzania national parks. Photographer Moiz Husein. 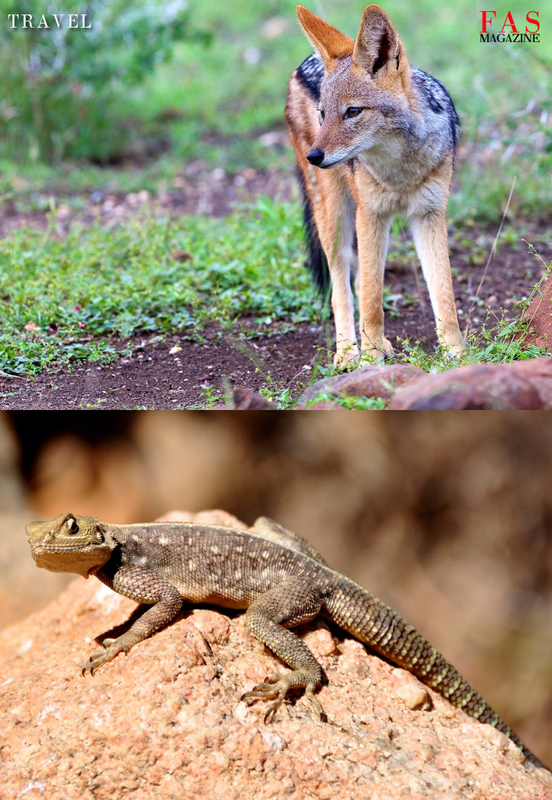 An African fox and a lizard on a rock in Tanzania national parks. Photographer Moiz Husein. 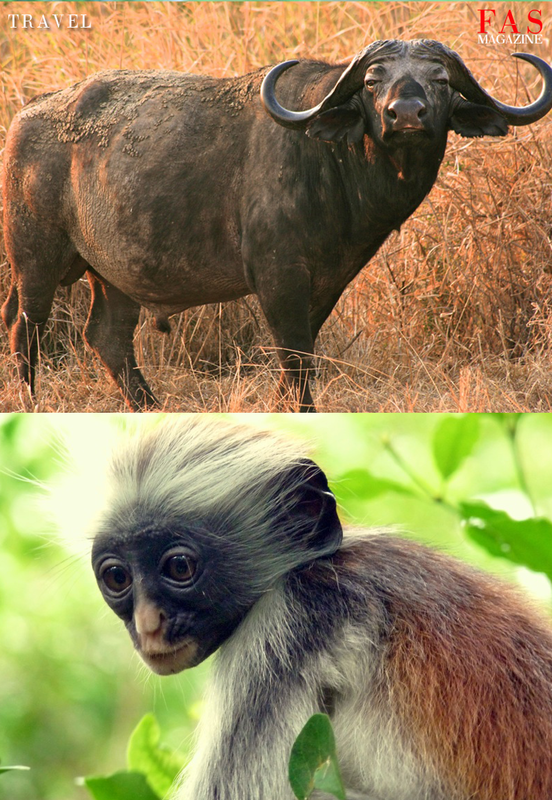 A buffalo and a monkey in Tanzania national parks. Photographer Moiz Husein. 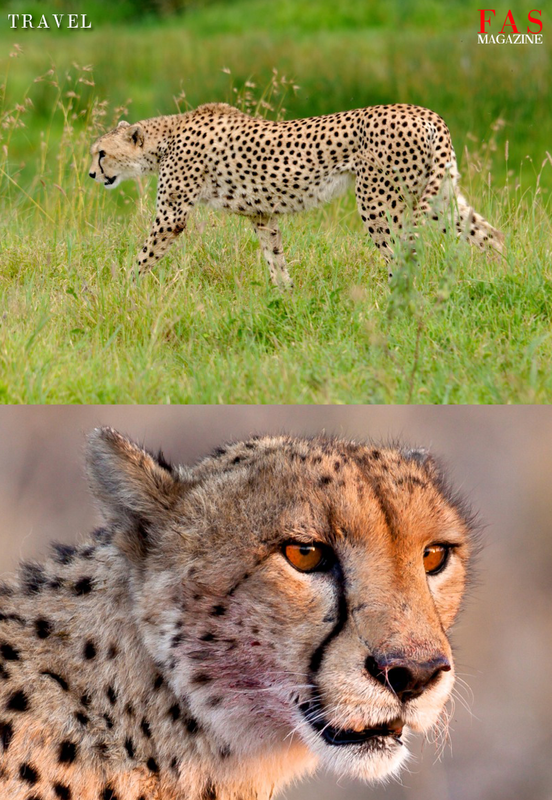 Cheetah’s on the prowl in Tanzania national parks. Photographer Moiz Husein. 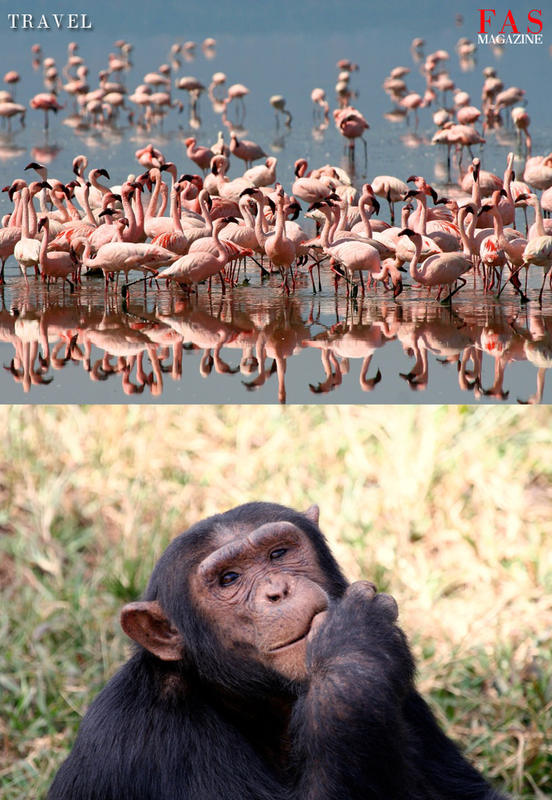 Flamingo’s and a baboon in Tanzania national parks. Photographer Moiz Husein. 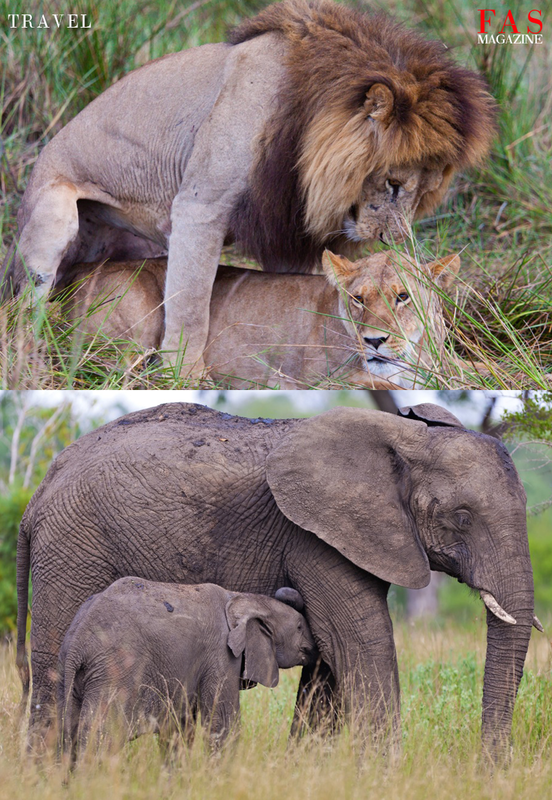 Lions and elephants in Tanzania national parks. Photographer Moiz Husein. 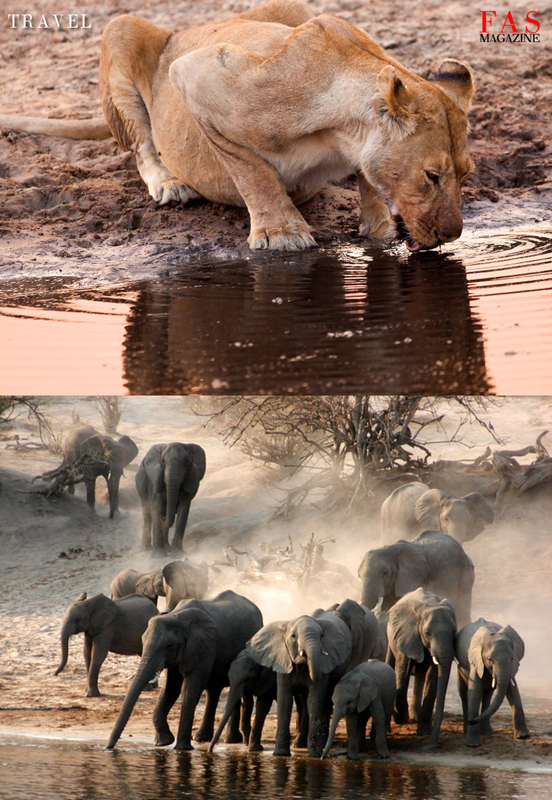 A lioness and elephants drinking water in Tanzania nation parks. Photographer Moiz Husein.